We love special song requests! 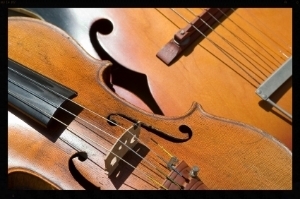 Live Oak Trio is proud to offer elegant, custom musical arrangements from any genre of music. Our jazz ensemble specializes in cocktail hours and special events such as rehearsal dinners, fundraisers, and corporate events.